Do you have any friends or family that could benefit of using their private health before 2018? Share this to them. It's almost the end of 2018. 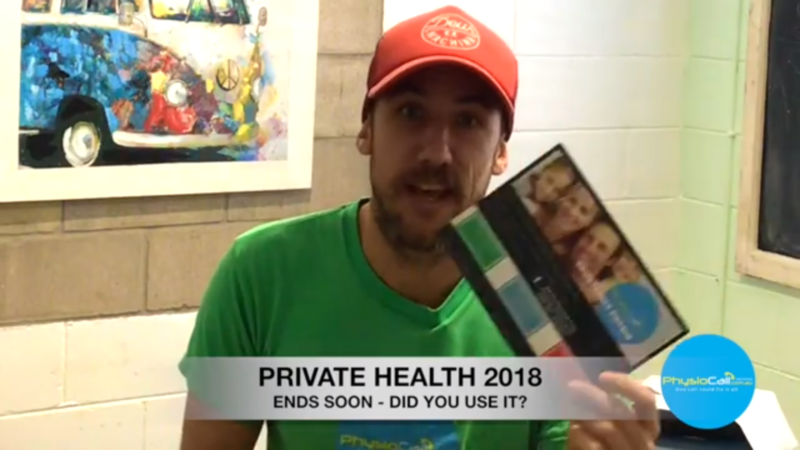 If you haven't used your private health yet... you should! Or send this to a friend or family member and ask if they have used theirs? 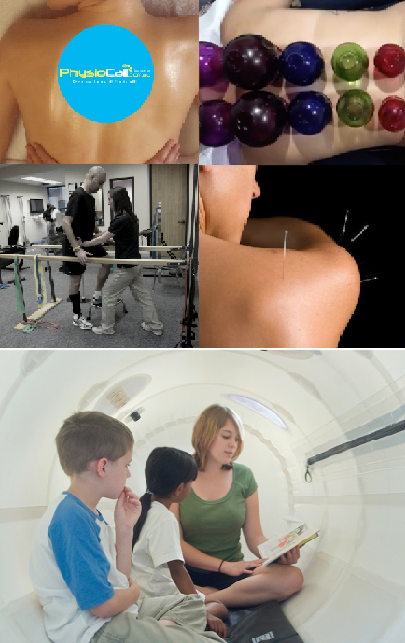 There are many services in the clinic to make you feel better, think clearer and DO more coming up to XMAS. - Hypberaric ChamberPlus so much more. I have about 25 sports vouchers left over worth $40 i'm giving away for free - how you claim one is by book a consult online for time that suits. At the end of your consult ask to claim a sports voucher. Note: Only while stocks last. Ends 31st December 2018. 1st consult for voucher is $25 2nd is $5 and 3rd is $10. If you are in pain or having a mobility problem, consider seeking out a trained physio who can help with your symptom management.